A refugee woman in an undated file photo receives her renewed PoR (Proof of Registration) card at the Peshawar PoR card renewal centre. Pakistan has about 1.4 million registered Afghan refugees on its soil. [UNCHR Pakistan]. PESHAWAR -- Pakistan is going to allow hundreds of thousands of registered Afghan refugees open bank accounts in a gesture of goodwill that will permit them to make legal and safer money transactions. "I have issued instructions today that Afghan refugees who are registered can open bank accounts, and from now onwards they can participate in the formal economy of the country," Pakistani Prime Minister Imran Khan tweeted in late February. "This should have been done a long time ago." The move by Khan won applause from international organisations, including the UN High Commissioner for Refugees (UNHCR) and Amnesty International. "At a time when much of the world has turned its back on refugees, Pakistan's government has taken an excellent step to help them reclaim their dignity," Amnesty International South Asia said February 26, according to The News International. Filippo Grandi, the UN high commissioner for refugees, deemed the decision "a forward-looking, generous gesture of solidarity of global significance," he said in a statement. "I commend Prime Minister Imran Khan, the government and the people of Pakistan for taking this important step in support of Afghan refugees," he added. Pakistan hosts more than 1.4 million registered Afghan refugees, including those who fled Afghanistan and their children who were born in Pakistan, Qaiser Khan Afridi, a spokesman for the UNHCR in Pakistan, told Pakistan Forward. The number of unregistered Afghan refugees in Pakistan totals hundreds of thousands, according to Afridi. Pakistan is one of the largest refugee-hosting nations in the world, he added. The move by the Pakistani government means refugees now have access to safe money-transaction services, according to Afghan businessman Atiqullah Momim Zada of Peshawar, owner of the Momin Group of Industries. Until now, Afghans have been "using unofficial channels for money transactions, which are insecure for us, and now we will opt for banks for security reasons," he told Pakistan Forward. 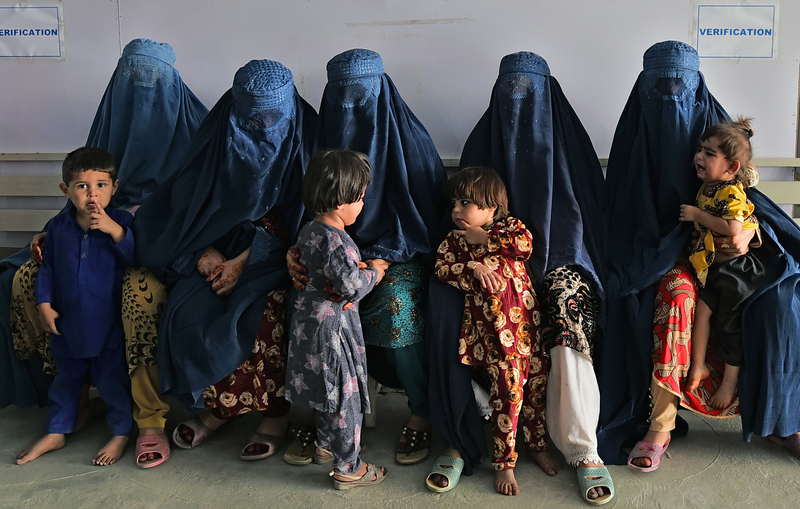 "All Afghan refugees are jubilant over the decision and view it as very welcoming." Khan has won over the hearts of Afghan refugees with the move, Zada said, adding that the move raises hopes that soon refugees will be able to purchase cars in their own names. 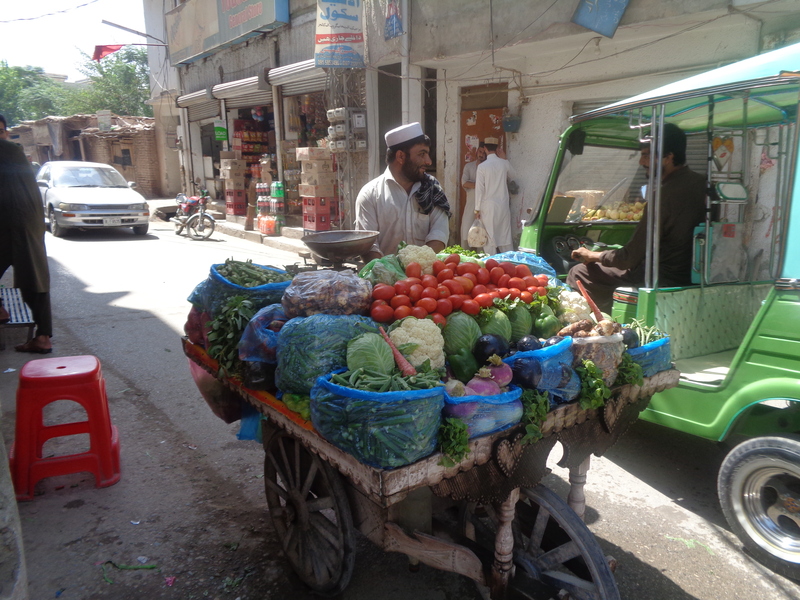 Afghan refugees in Pakistan have faced many obstacles in doing business in the country because of the prior ban on their use of official bank channels for transactions. They instead relied on a system called "hundi", an unofficial way of transferring money, Nauman-ul-Haq, director of the Khyber Pakhtunkhwa chapter of the Pakistan-Afghanistan Joint Chamber of Commerce and Industry, told Pakistan Forward. Afghan business owners in Pakistan had to use their local employees' names when banking and avoided large transactions for their safety, he added. Now, a large population of Afghans living across the globe will be able to send money through banks to their families living in Pakistan, he said. The move was a "very good decision" that will not only facilitate Afghan refugees in doing business "but will also increase levy collection in the country by bringing them into the tax net", said Nauman. "This decision was a long-lasting demand of those who do business with Afghan refugees," said Shahid Hussain, a Pakistani exporter of cement to Afghanistan. The present government has taken many steps to improve trade with Afghanistan, including the government's decision to keep the Torkham border crossing open at all times, Hussain, who is also an executive member of the Peshawar-based Sarhad Chamber of Commerce and Industry, told Pakistan Forward. Trade between Pakistan and Afghanistan has great potential and such decisions will benefit the population of both countries and bring prosperity to the region, Shahid said. I would ask the Afghans inhabiting in Pakistan not to open bank accounts there. Pakistan does not do this work for the benefit of Afghans rather they do it for their own benefits. Now Pakistan has become similar to a mangy dog who needs to get even 1 Afghani and the international monetary funds do not give them loans because of rearing terrorists and extremists. Let this apple of discord be weaken and destroyed and decomposed to its combining parts. Hence, its neighbors and the world's nations will get rid of its evil acts.